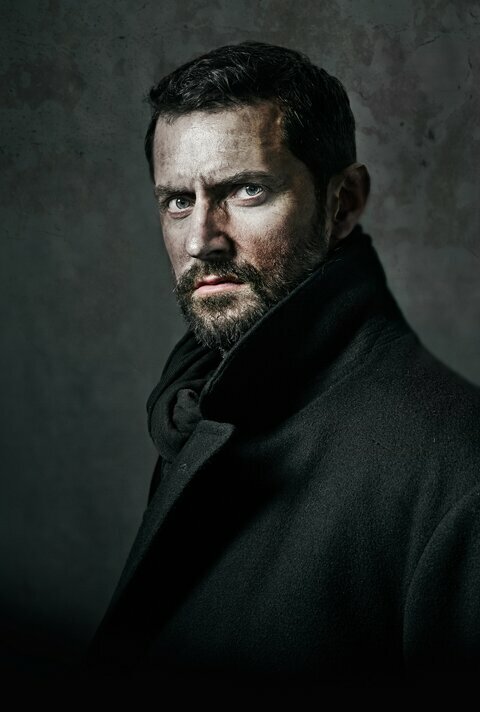 I’m finished with Richard Armitage and on to Tom Hiddleston – when it comes to live stage performances that is. This, thanks to National Theater Live. I’m seeing Coriolanus next Thursday, live streamed from London, in a theater just across town. And it just might be within distance for you, too. 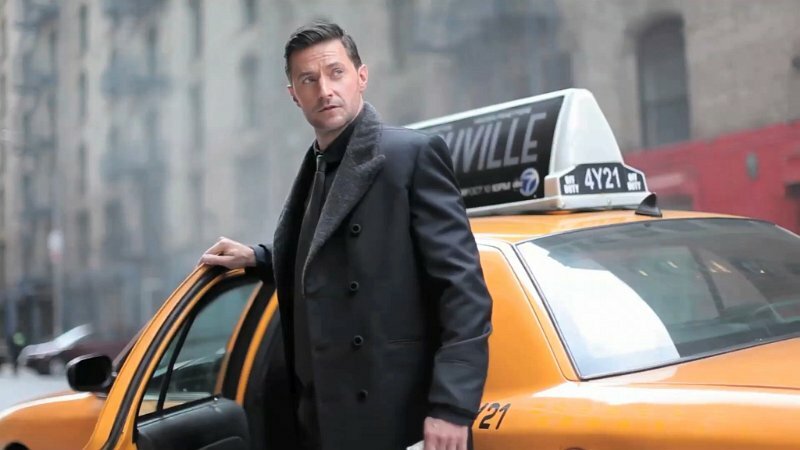 I rarely tout anything on my blog – but in light of the bug we all caught with Richard Armitage’s live performance this week, I thought I’d share this. National Theater Live is the British National Theater’s initiative to bring their stage productions to audiences throughout the world via live streaming to local movie theaters that sign up as designated venues. Taped encore productions are also shown -Danny Boyle’s Frankenstein, with Benedict Cumberbatch and Johnny Lee Miller ( TWO Sherlocks together?) is playing in February. Katharine’s description rang a bell with me, and when I went online I confirmed that The Audience, with Helen Mirren, was an NT Live production that I had just missed seeing last summer. There are designated theaters in countries throughout the world, from Mexico to Bulgaria, from Germany to Slovakia, from Italy to India and more. ( NTLive is looking for more theaters to sign up) Tickets, at least here in the U.S., are moderately priced at $35,00 available through online ordering. If you’re interested, I also suggest spending time on the website, where the NT has podcasts of talks and behind the scenes visits to some of their recent performances. For some time, I’ve been wishing I could see Hiddleston’s Coriolanus, and a live stream performance in a theater, while not as good as being in London ( or him being here) it’s a close second. So, I’ll be putting the The Proust Screenplay away, but too far away- I discovered today that there’s an embedded signature, made with a stolen fine point pen, to trace my finger over. I’ll replace the screenplay with my college copy of The Complete Works of Shakespeare. The only signature in that book is mine, with my maiden name and dorm room. Coriolanus isn’t being shown here for another month, so I’ll be looking to you to let me know what you thought of the production. Will do. I’m rather easy to please when it comes to these things, but I will surely let you know. Federer – 10 seconds ago!!! Yes, praise be- so many chances to win, so thank gawd for that. I swear he does it to raise my blood pressure. Rafa v Roger on Friday night! I’m planning to see that too, though for me it doesn’t air until Feb. I look forward to reading your review. I plan on watching the movie w Fiennes & Buttler versus reading the play though 🙂 my first experience of a theatre broadcast was the recent one of Private Lives with Toby Stephens and Anna Chancellor. It simply is a film of a play on stage, the camera was fairly stationary. There were no close-ups. This wasn’t done by NT.live so I’m curious if there will be differences. I enjoyed it immensely particularly afterwards, the segment that discussed Noël Coward and the interviews with the casts introducing their roles and approach to it. I considered seeing David Tennant’s broadcast of his Richard II but in the end I doubted I could handle that play without getting bored. I presume you’ve seen Hiddleston’s performance in the hollow crown? Or Shakespeare uncovered? Enjoy revisiting your college copy! Seen the play; seen the film. You’d be hard-put to encounter two more different variations on the theme. The play consisted of a tiny cast (many actors doubled up on roles) in a tiny theatre (literally a converted warehouse seating about 200 in the “square”) with a ladder and twelve chairs as props. It was, in a calculated way, incredibly personal and intimate – and I do wonder how that “feel” will translate on to the screen. The film, on the other hand, is a brilliant, genius, full-blown cinematic experience. Hiddleston was “very good”; Fiennes was electrifying, imho. I secretly feel Hiddles was miscast. Make no mistake, he’s a fine actor and he did an admirable job of portraying the explosive rage and latent danger of the character – however, I just felt that he was too youthful and too pretty for the part. Coriolanus is, bottom line, a complete a***h*** (sweeping generalisation, I know!) and Hiddles falls just short of conveying that. Fiennes’ performance is nothing short of breathtaking and terrifying. The film stayed with me for days and nights whereas the play did not. Incidentally, all of you watching the live stream: look out for, oh joy, Mark Gatiss. Oh yes, and the Hiddles crowd-pleaser scene – you’ll know it when you see it! Thanks for that Wydville. I’ll save the film for afterwards, but I came across the stunning reviews of it as I was preparing the post. I will let you how or if they recaptured the theater feeling. Yes, I’d say you’re right watching the play first. And I’m glad I did. My daughter did it the other way around and commented that if she hadn’t she would not have understood the play so well but then she did not know it at all to start with (she’s 14 and has not yet studied it at school). I tried to get tickets to see the live stream but all the cinemas at a reasonable distance from me have sold out! It didn’t read to me as though you were panning the play. Different is different and the production has been well received, including the spartan set. reading it will be enough for me ( though I will check Netflix and Amazon for the film). Years ago Morgan Freeman played it in NY, I learned. It was in the 70’s-maybe he was in the other role?You can check. Just looked it up – he did play Cori. Yes.Mark Gatliss, too. for sure. Forgot to add him. Yes. I heard about that scene. I think it was KathrynRudd who tweeted about it after she saw it live. Charm. Mmm, yes, there’s definitely that 🙂 There’s one scene, where he’s sucking up to the plebs, where he’s downright hilarious! Apart from *cough* “that” scene, the final one will make you gasp. And, yes, I was really lucky to get tickets: they sold out in 12 mins flat. Three minutes after they went live I just managed second row circle for a matinee (so much for my promise to Daughter to get front row stalls!). But the wonderful thing about the Donmar is, wherever you sit, you are literally only a few feet away from the action. And all the actors played to the entire house, not just addressing themselves at eye-level: TH (and MG!) caught my eye more than once. Ha ha, I take your point! Seeing Hiddles and Gatiss in the flesh – and making eye contact – those are experiences that most certainly *will* stay with me. Unhappily, being a matinee, none of the actors came out after the performance so no photos or signed programmes. Yes, I did see The Hollow Crown and thought he was good. I watched it several times, but alas, it just got deleted from my DVR bank ( along with AUJ) because of the tennis matches I have been taping. I think seeing the film will work for you, though you could probably find the play on line. The website really is informative. It said they had a few cameras, so I don’t know if this will have close-ups or not. I wasn’t planning on following up with a review, though. Maybe that will change. Hey Perry – we’ll be watching together, then. I booked my ticket a couple of weeks ago. I’ve been to Live screenings before (the last one was Rigoletto from the Met) and it was really good I must say. I very much look forward to seeing Hiddleston act – even if I see it on a screen, it will still be live. The Met’s screenings – I think I saw Aida that way, do have close-ups though, if I recall – ( in follow up to Fannyz’s comment above). It’ll be fun to know you’ll be watching simultaneously. I hope we hear from some others, too and we can make a night of it. @Guylty, I should add that our PBS stations also air the operas simultaneously with the theater version sometimes, on Great Performances. Thank you Perry!! I had no idea about this, although I remember reading about something similar when there were rumours going around that RA would do The Rover years ago, I was hoping we might be given the opportunity to see his play live streamed. (The play didn’t eventuate however). You have to get tuned into Katharine. She’s a wealth of info. I hope you have a chance to take a look at the website. And who knows? It’s as possible as anything else that he some day winds up in a National Theater Production. Sorry, don’t normally do this, but…ME TOO! Sad old bat that I am, I’m hugely excited!!! We’ll have to reconvene to report. I think some fans are going on the 30th and some on the 2nd of Feb.
May not manage articulate, may involve some gurgling?